A renewable energy company — who received consent for a 59-turbine wind farm on the Glenfiddich Estate three years ago despite sizeable opposition — has submitted a fresh planning application to add an extra four turbines. Infinergy have submitted the redesigned application, on behalf of Dorenell Ltd, for the project that was granted planning permission in December 2011. Scottish Energy Minister Fergus Ewing gave the go-ahead to Infinergy’s £250million project near Cabrach, following 1,261 public representations – 646 of which were objections. Opponents argued the site was in a designated area of great landscape value and miles outside the Moray Council’s preferred zone for windfarm development. However, the 59 turbines — each with an installed capacity of 3MW — have a grid connection date of 2018. 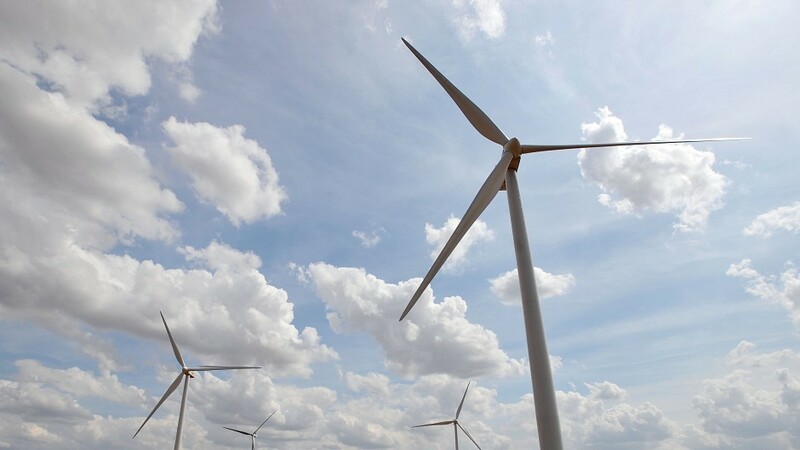 Infinergy claimed this new proposal will utilise “recent technology gains” to increase the renewable energy output from the site by 37 per cent. Applications for an upgrade, made up of a variation of the existing consent and an extension, totalling 63 turbines have now been made to the Energy Consents Unit of the Scottish Government. Esbjorn Wilmar, Managing Director of Infinergy commented: “This redesign provides an opportunity to increase the renewable electricity generated on the site. “Wind turbine technology and design principles have evolved and improved a great deal in the last three years and so, given the time available between consent and connection to the grid, the site has been the subject of further research and environmental studies. Ian Couper, Chief Executive of Energy North, said: “Dorenell wind farm is a consented project that will provide a welcome opportunity for local businesses throughout Moray to get involved in a major construction project.